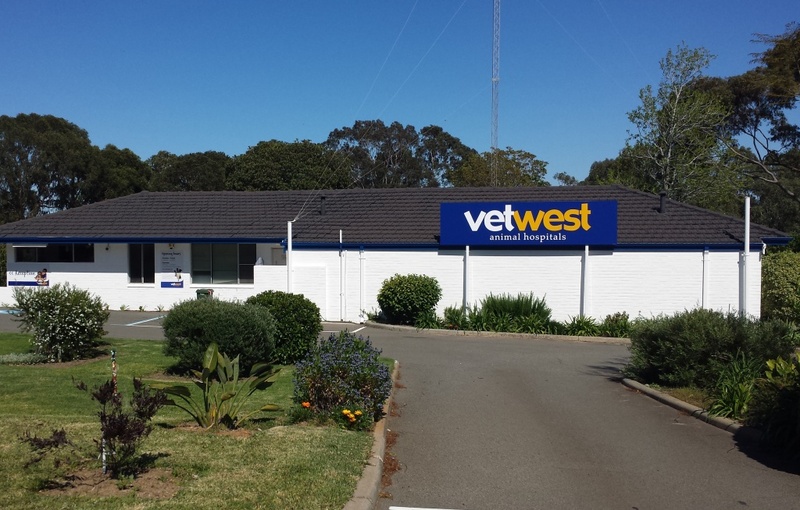 Vetwest Armadale – Byford is located at 370 South Western Highway, Wungong WA 6112, in the South-East of Perth’s metropolitan area. We are located between Moore St and Mitchell St and conveniently located only 3.2 km south of Armadale Shopping Centre, 3.4km south of Armadale Train station and 5.1 km north of Byford train station. The City of Armadale has a thriving community spirit that Vetwest is proud to be a part of, not just in our own suburb of Wungong (located midway between Armadale and Byford) but also in the surrounding areas. We are proud to service the entire foothills area in the South-East of Perth including the local suburbs of Armadale, Byford, Wungong, Kelmscott, Mount Richon and beyond. Wungong, a name said to be of Australian Aboriginal descent is thought to mean “embracing” in local Nyungar language. At Vetwest Armadale-Byford, we think this name is a perfect fit for our location! Our hospital on South Western Highway can be easily spotted by the big blue Vetwest sign and banners on the roadside - you can’t miss us! You'll often see us promoting our popular free services such as free nail clipping, free dental checks or our special promotions that we run to help make caring for your pet more affordable. There is ample parking available and our beautiful gardens offer plenty of room for your dog to have a sniff and go to the toilet before and after their visit. We know you and your beloved pets will be comfortable from the minute you arrive at Vetwest Armadale-Byford.